To make clear the mechanism of the visual movement is important in the visual system. The prominent feature is the nonlinear characteristics as the squaring and rectification functions, which are observed in the retinal and visual cortex networks. Conventional model for motion processing in cortex, is the use of symmetric quadrature functions with Gabor filters. 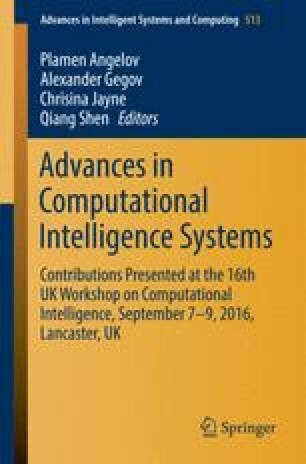 This paper proposes a new motion sensing processing model in the asymmetric networks. To make clear the behavior of the asymmetric nonlinear network, white noise analysis and Wiener kernels are applied. It is shown that the biological asymmetric network with nonlinearities is effective and general for generating the directional movement from the network computations. The qualitative analysis is performed between the asymmetrical network and the conventional quadrature model. The analyses of the asymmetric neural networks are applied to the V1 and MT neural networks model of in the cortex.